You will now be redirected to our parent company website. Copyright ã 2004 - 2013 Electroair Services. All rights reserved. 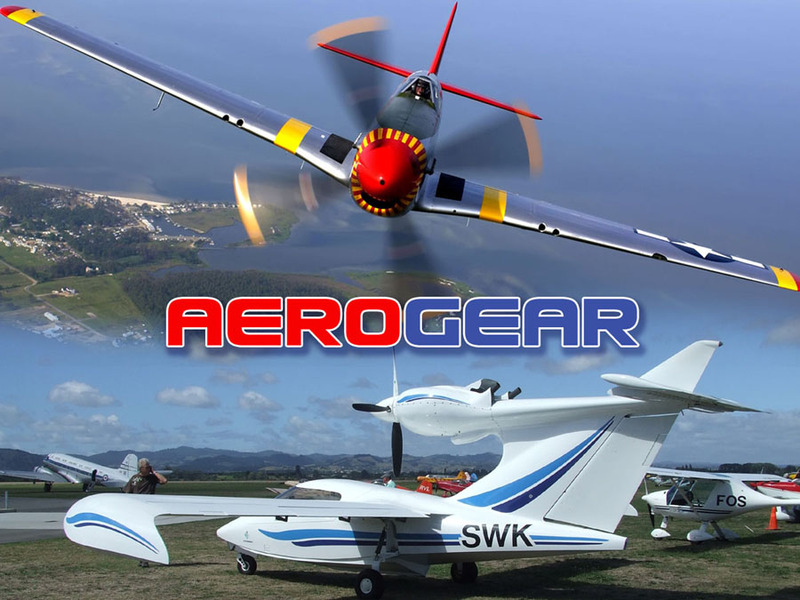 AeroGear.co.nz has the best prices for aviation headsets, pilot headsets, aeroplane headsets, helicopter headsets, microlight headsets, passenger headsets, aircraft headsets, headset and helmet conversions, military to civilian conversions, adapter leads, extension leads, push to talk (PTT) switches, cell phone and mobile phone interfaces, and intercoms. Our parent company electroair services can service and repair your headset at competitive prices.